​To provide a safe space for growth everyday. 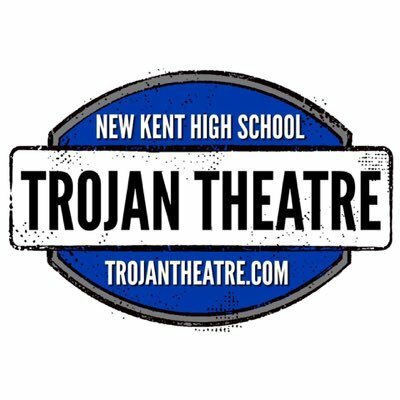 The Trojan Theatre is a rigorous artistic outlet for dedicated and passionate students who work collaboratively to create a variety of professional quality theatrical experiences that inspire empathy and engagement in high school and beyond. Encourage independent thinking that promotes the use of tangible skills through lifelong learning. Honor different skills and backgrounds through original productions that engage a variety of audiences. Actively reflect on and adapt artistic goals that will consistently challenge our annual season expectations. Partake in activities that foster quality collaboration or that contribute to valuable charitable endeavors around the world.